The Bangkok Pills will help you reach the weight target by Reducing your appetite, increasing your metabolism, getting loss of waste out of your body. 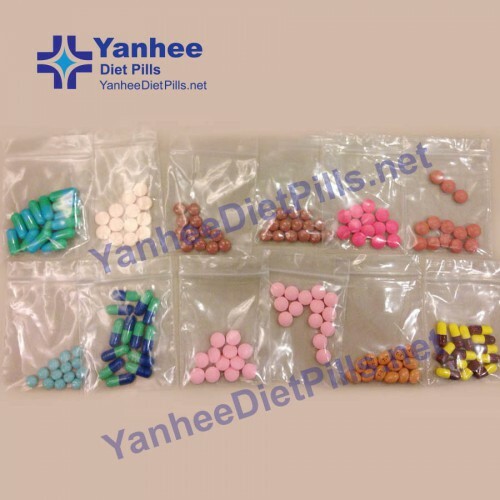 We sell only Authentic Yanhee Diet Pills. 100% drug free, 100% not contain any illegal drugs. You will get your weight loss around 3-7 Kgs per course. However, the result really depends person by person since our bodies' immunity are totally different. The increasing of dosage is there for those who have strong immunity against the pills. Consume with Confidence, 100% Safe.